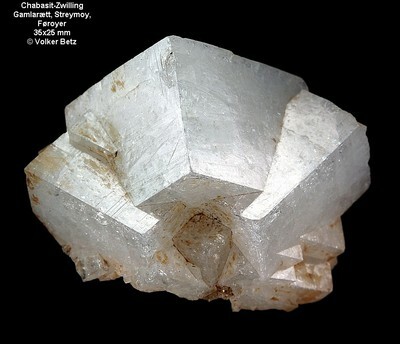 Heulandite subgroup ⓘ4 photos of Chabazite associated with Heulandite subgroup at this locality. 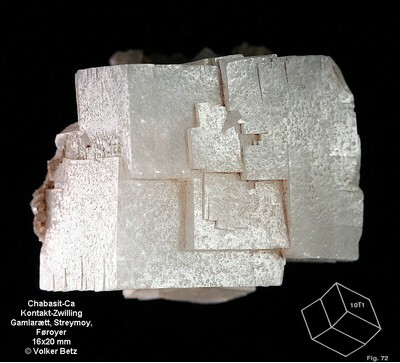 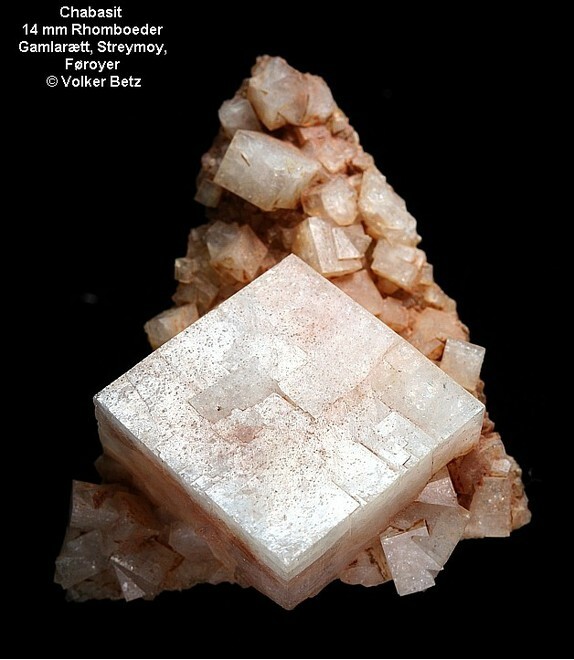 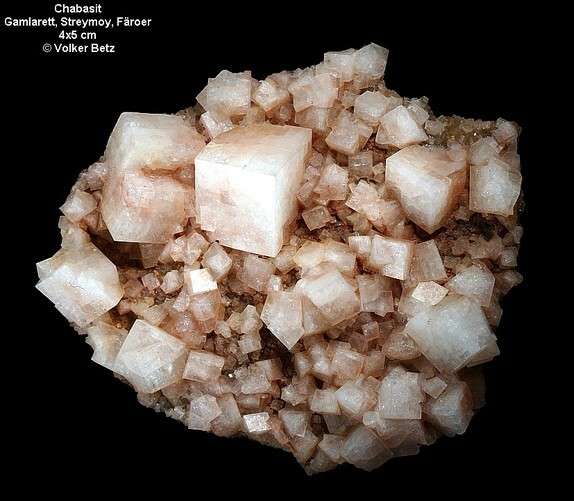 Stilbite subgroup ⓘ1 photo of Chabazite associated with Stilbite subgroup at this locality. Thomsonite-Ca ⓘ1 photo of Chabazite associated with Thomsonite-Ca at this locality.